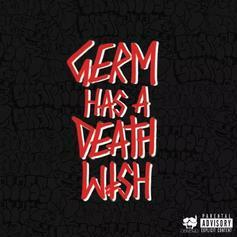 Germ's new project goes out to the delinquent in all of us. 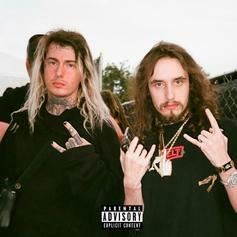 Pouya Enlists Boobie Lootavelli For "PE$OS"
Pouya prepares fans for his new album with a loosie. 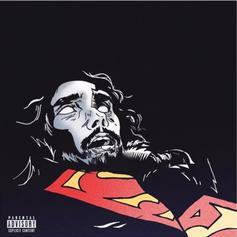 Pouya Declares That "SUPERMAN IS DEAD"
Pouya is no longer Superman. 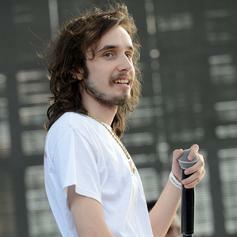 Pouya comes through with a brand new track. 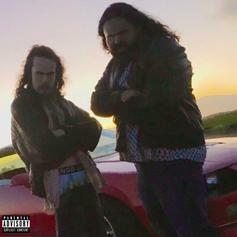 Pouya & Boobie Lootaveli Reconvene As The Buffet Boys On "Trick Or Treat"
Pouya will never be the face of a Wheaties box, but that's OK.
Pouya & Boobie Lootaveli Get Tactical On Their New Single "Sit Ups"
Pouya and Boobie Lootaveli drop their new collab "Sit Ups." 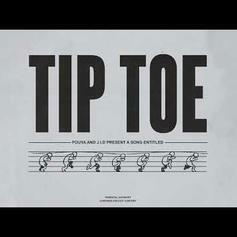 Pouya & J.I.D Set Santana Sample Ablaze On "Tip Toe"
J.I.D & Pouya go bar for bar over iconic guitar licks. 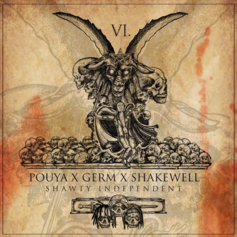 Pouya raps like a man possessed on "Stick Out." 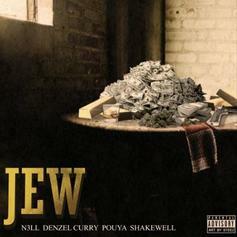 Denzel Curry, Pouya & Shakewell Join Nell On "Jew"
Nell taps Denzel Curry, Shakewell and Pouya for the Ronny J-produced, "Jew." Pouya enlists Ottawa's own Night Lovell for "Don't Bang My Line," off his new project "Five Five." 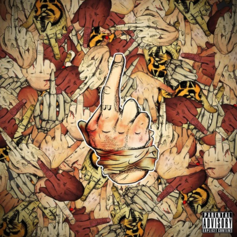 Pouya comes through with his latest banger "Handshakes." 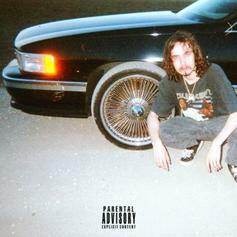 Pouya Drops Off "Suicidal Thoughts In The Back Of The Cadillac Pt. 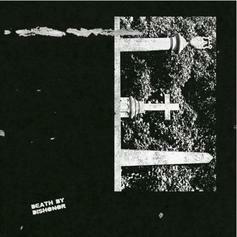 2"
Pouya comes through with his latest effort . 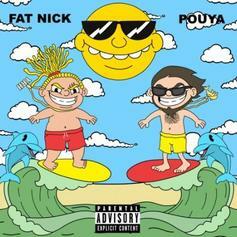 Fat Nick & Pouya Link Up On "Hate On Me"
Fat Nick and Pouya get together on "Hate On Me." 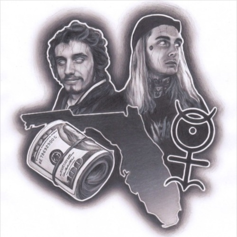 Pouya links up with Ghostemane for "1000 Rounds." 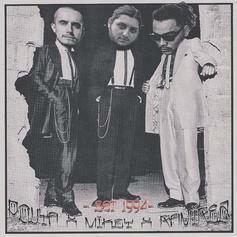 A banger, produced by Mikey the Magician. Who else seen the leprechaun, say yeah! 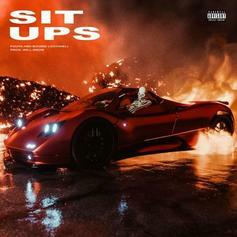 With Underground Underdog" only two days away, Pouya drops "But Wait, There's More" feat. the $uicideBoys$. Stream Pouya's new single from his upcoming album "Underground Underdog." 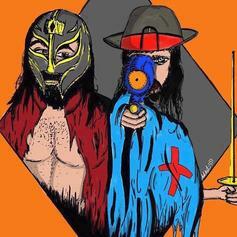 Mike G recruits Pouya and Denzel Curry for "B.M.B"